Searching for Essential Oil Enthusiasts! You are going to have so much fun with the Essential Spotlight email newsletter. This newsletter is filled with valuable information all about the ever empowering dōTERRA® Essential Oils! 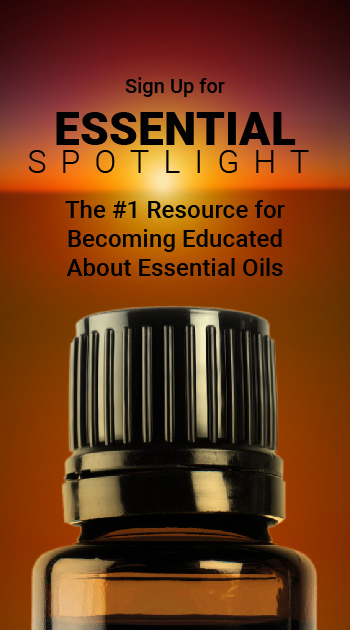 Please feel free to share this page with anyone you think will benefit from incorporating Essential Oils into their lives.